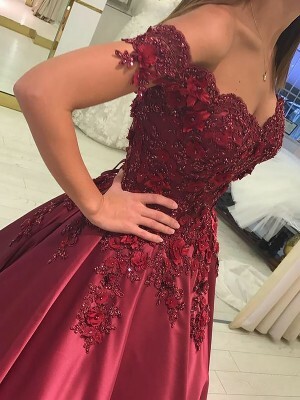 I have just got this dress and it is perfect! 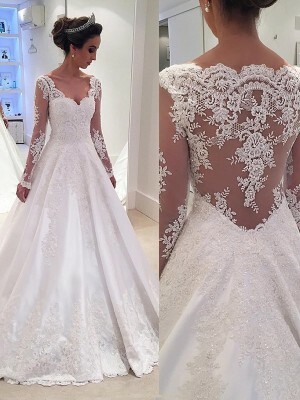 we were very scared of ordering such special dress on line but it is fantastic. I can not express how good the quality is, the fabric is beautiful!